Sure, everyone’s heard of a flat, but what about its lesser known cousin, the maisonette? Well, as the linguists among us could probably guess, a maisonette derives from the french term for ‘small house’. Which is, essentially, what a maisonette is. They were introduced in the 1960s and 1970s as a way of promoting higher density living into the suburbs, before blocks of flats were as common as they are now. A maisonette is a two-storey flat, where your front door is your own. This means that you can exit your home directly to the outside, as opposed to a regular flat where you have a shared corridor. No private entrance, means no claim to the name - often you may hear them being referred to as a ‘duplex’, their american title. A great way to think of maisonettes is simply a ‘house on stilts’, as they are often located over shops, garages, or other maisonettes. Although maisonettes are not quite the size of the average house, they have many similarities... you get the privacy of a house, only without the price tag. You can do as you please in your outdoor area, which would be in the form of a private garden. They also often come with a garage, which is ideal storage space and a great perk for growing families. Similarly, they share some qualities with flats, but with some improvements. If you were to carve out the space of a maisonette in a block of flats, a maisonette itself would be about 20-25% cheaper than the equivalent space in that block. In blocks of flats you can often hear the day to day going ons of your neighbours… Clean-freak Claire from upstairs scrubbing her floor, or Argumentative Aaron shouting at the postman for the third time that week. Maisonettes are a great way to get a little space, and a little privacy. 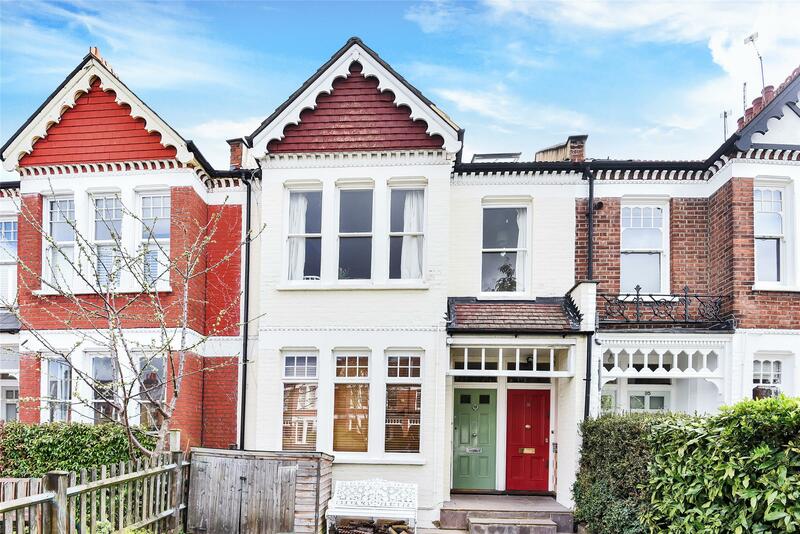 However, they aren’t necessarily all sunshine and smiles, they do have their downsides, which you’ll need to think about if you’re considering a maisonette as your home. Unlike a house, a maisonette won’t benefit from Permitted Development Rights. This doesn’t mean an extension is out of the question, but it does require you to get planning permission for any large scale home projects and puts you more at risk of rejection. Something to consider if you’re looking for a property to expand in the future. Which leads us to the most obvious issue - their limited size. Although this issue is subjective to each household, it’s important to remember that if you’re a growing family, maisonettes may not house you forever. Although, again, this does depend on personal preference and budget. If any exterior work needs to be done in a maisonette where someone occupies the other half of the property, you have to convince your neighbours to pitch in to help. However, this only relates to physical help, as the financial burdens of exterior work are allocated to each household from the get go. Lastly, the noise level. Although not as bad as a block of flats, if you get one bad egg living below you, it may ruin the duration of your time. No one wants to be kept up until 3am every night by their seemingly nocturnal neighbour, who’s recently got into 90s heavy metal. Furthermore, if you’re living above a business you might have to be prepared for everyday noise and smells - especially if that business is in the catering industry. If it’s the case that the maisonette you’re interested in is above a shop or restaurant for example, you should do a little research about that business and its conduct before you make your decision. However, noise levels do depend on practical factors, such as the quality of insulation, another aspect you’ll need to research before buying or renting a maisonette.